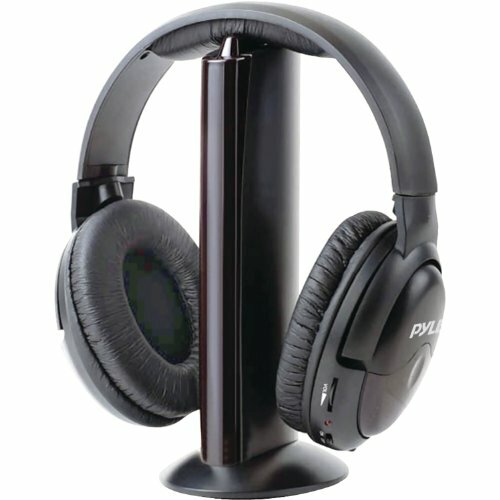 The PHP5W wireless headphone system lets you listen to television, music, and your computer privately in high-fidelity without disturbing others. Hook it up to any device with a 3.5mm output - your television set, your computer, a video game console, your iPod or iPhone, or even a baby monitor. The PHP5W delivers superior sound performance thanks to the hi-fi and bass effect controls. And a built-in FM radio lets you tune into your favorite stations. 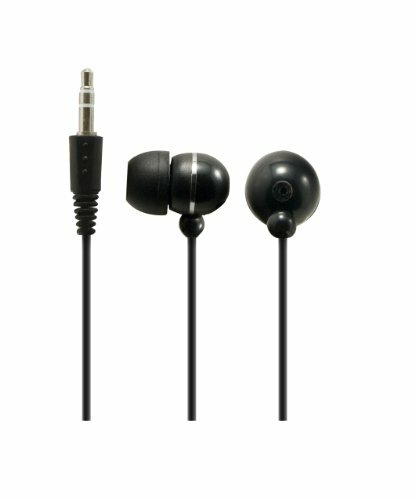 Sentry Metal Stereo Earbuds with Built-in microphone are ideal to use with tablets, iPad, laptops, smartphones, iPhone, iPod, MP3, computers, games and more. The ear-buds feature micro 8mm drivers with audio reproduction; acoustic chamber for a deep bass response; soft silicone ear pads for ultra-comfortable fit and an extra set of pads; and, metal cords for extra strength. Go hands free with the two-line mic design, made to listen to music and answer phone calls without having to touch a cell phone. 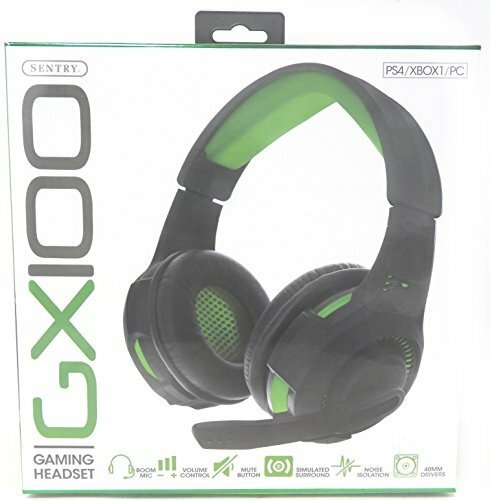 Computer headset for games, skype, VOIP or video conferencing. The Sentry Headart extreme folding headphones that fold flat for easy fitting in backpacks, handbags and other compact spaces are available 10 fashion colors. The headphone’s on-the-ear light and comfortable ear-pads are connected to a sleek 4 foot long cord with a 3.5mm audio jack that plugs into many devices for on-demand enjoyment of iPods, MP3 players and more. Our gaming headphones are the ultimate in gaming sound. With 40mm drivers, noise isolation and simulated surround sound they are sure to make your gaming experience as real like as life itself. Sentry cell phone and music stereo earbuds allow you to switch between listening to music and talking hands-free on your cell phone thanks to an in-line omni-directional microphone. Includes a 4 foot cord with a 3.5mm plug and 2.5mm plug adapter. 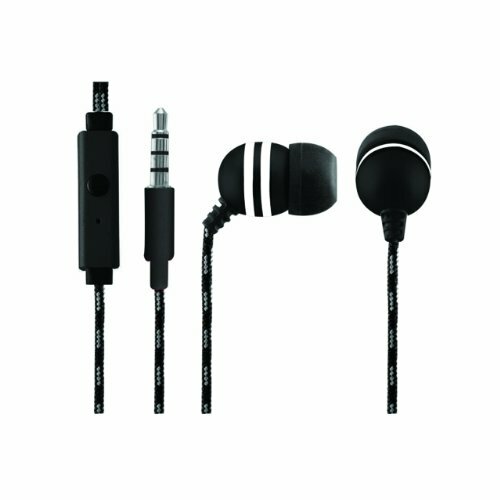 Sentry Stinger stereo earbuds with built-in microphone are ideal to use with tablets, iPad, laptops, smartphones, androids, iPhone, iPod, MP3, computers, games and more. 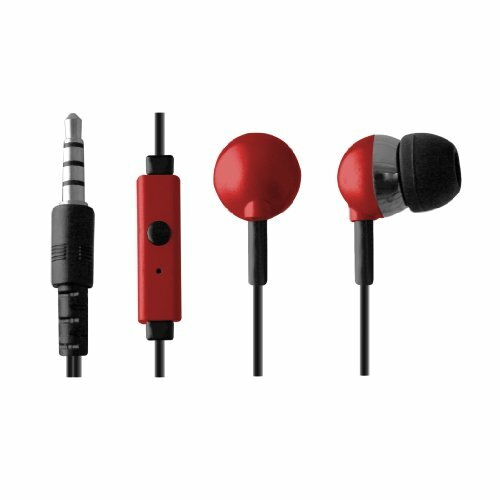 The ear-buds feature micro 9mm drivers with audio reproduction; acoustic chamber for a deep bass response; soft silicone earpads for an ultra-comfortable fit and an extra set of pads; and, cloth wrapped color cords for extra strength. Go hands free with the in-line mic design, made to listen to music and answer phone calls without having to touch your cell phone or music player. 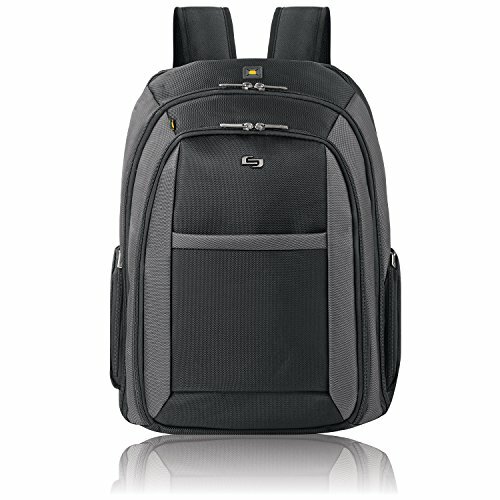 Solo Pro 16” Laptop with CheckFast design make it easy to pass through airport security faster. The removable padded sleeve protects laptops up to 16” and the interior organizer section and file pocket allow you to stay organized and on top of your workload. Includes side accessory pockets and 5 year warranty. Included: Headset Hi-Fi Streo Adapter Stero Mini-Plug Adapter Transmitter RCA-to-Phono Plug Adapter Listen to all of your favorite audio anywhere around the house, office or on the go without messy, limited range cords! 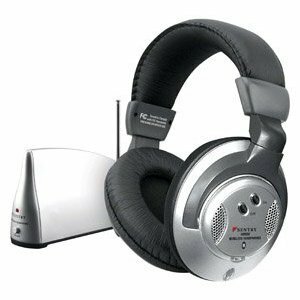 These dynamic wireless headphones plug into any stero, dvd, mp3 or personal audio player for listening enjoyment virtually anywhere. Great for the computer or television. Headphones automatically lock onto the transmitter's signal. 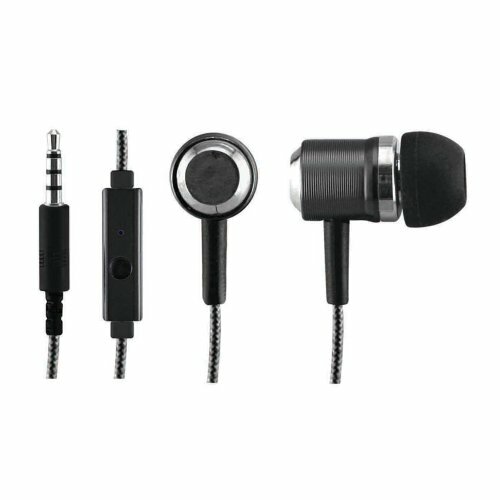 Includes an adjustable headband and all of the accessories you need to get high-quality sound without disrupting others. 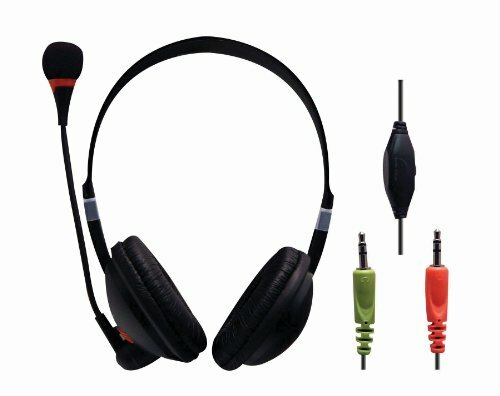 Looking for more Sentry Computers Headphones similar ideas? Try to explore these searches: High Chair Set, Lauder Lash Primer, and Lace Knit Pants. Look at latest related video about Sentry Computers Headphones. Shopwizion.com is the smartest way for online shopping: compare prices of leading online shops for best deals around the web. Don't miss TOP Sentry Computers Headphones deals, updated daily.